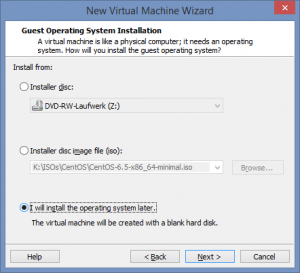 We will later need the CentOS install ISO, depending on you internet connection it could be a good idea to start the download now. 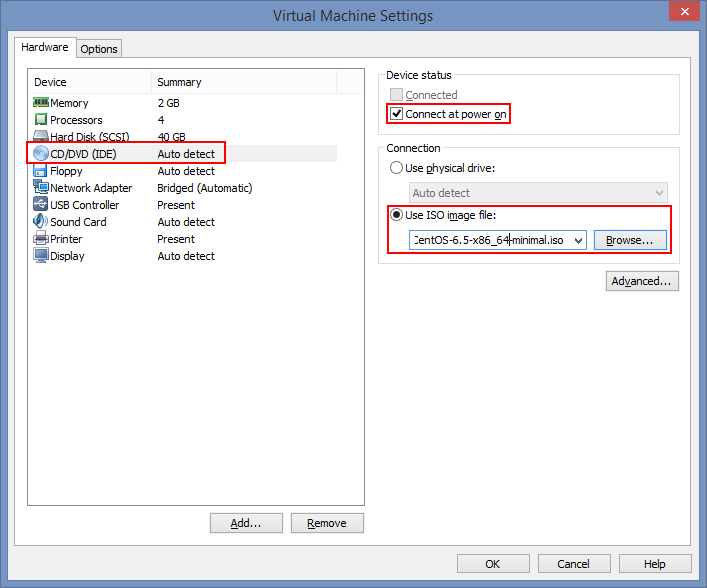 But be aware that setup could differ when using an other iso. 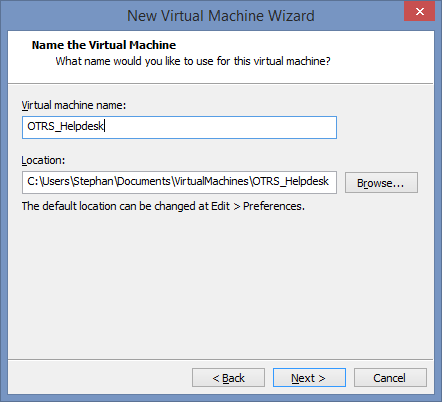 A Wizard to create the virtual machine will start, I will post all screens of the wizard with my setting but mostly without comment. 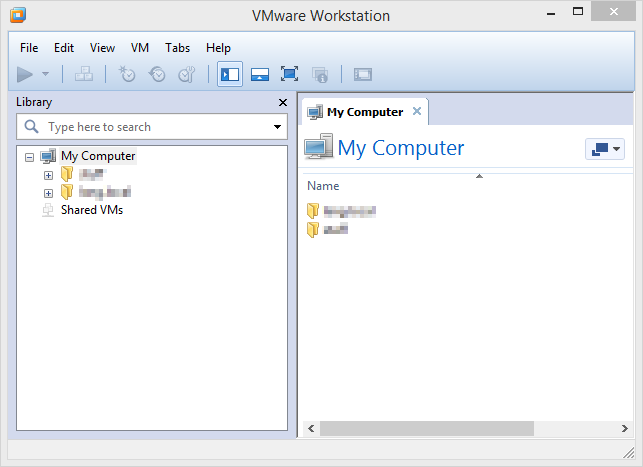 Your VM is now ready for the CentOS setup. 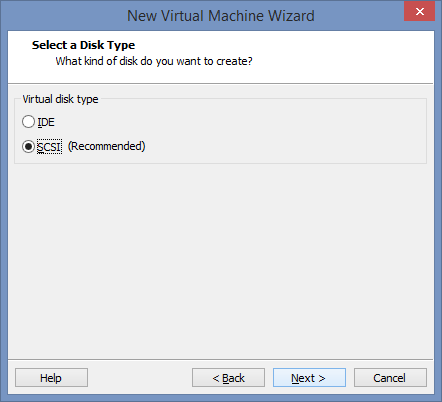 Stay tuned for my next post when we will do just that. 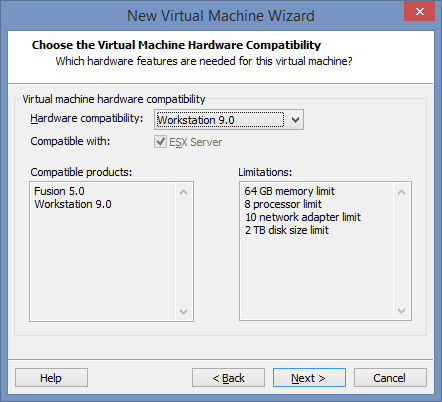 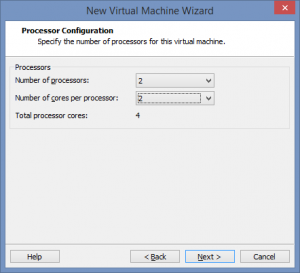 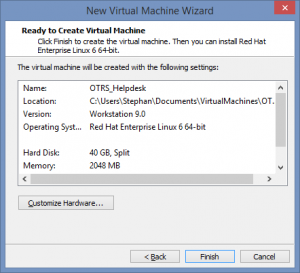 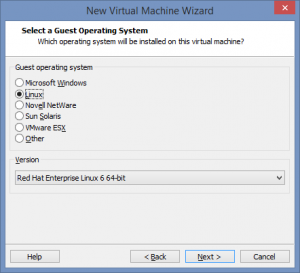 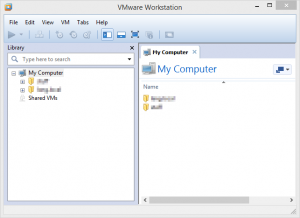 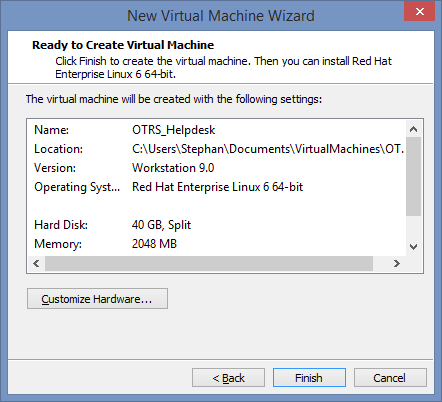 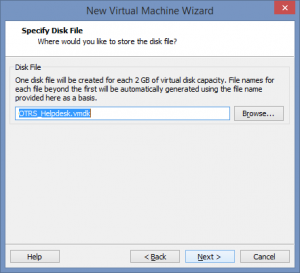 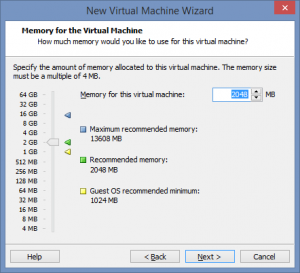 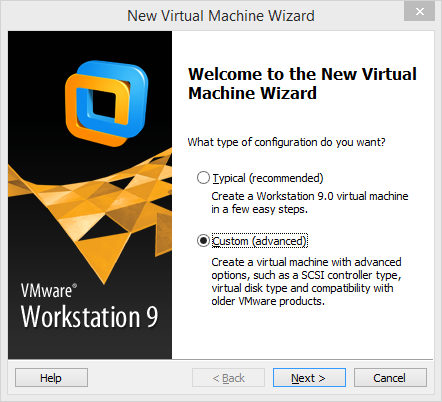 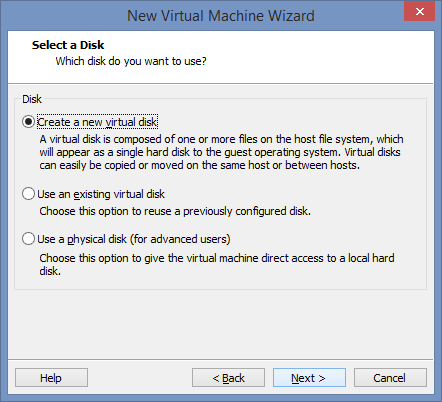 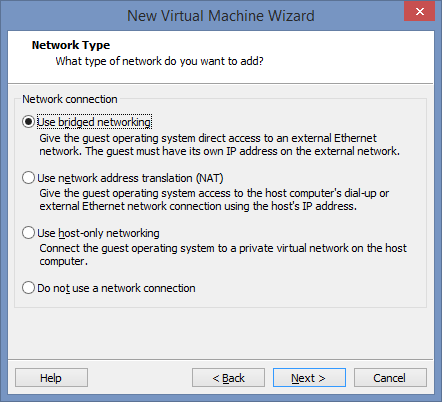 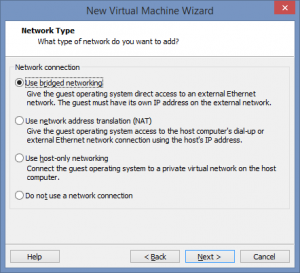 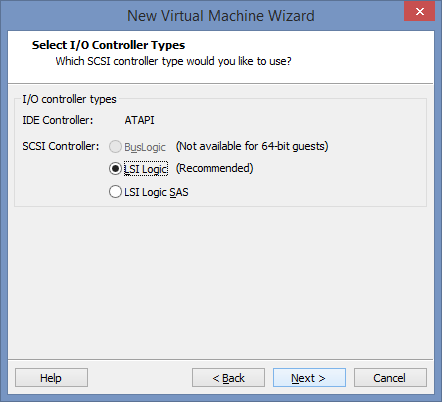 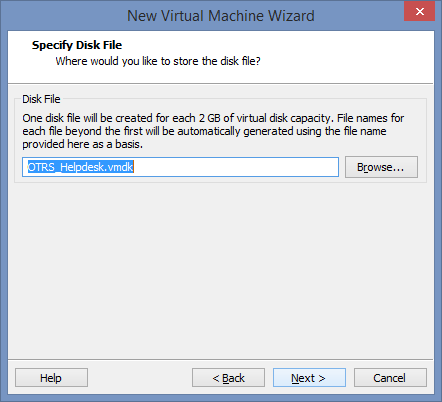 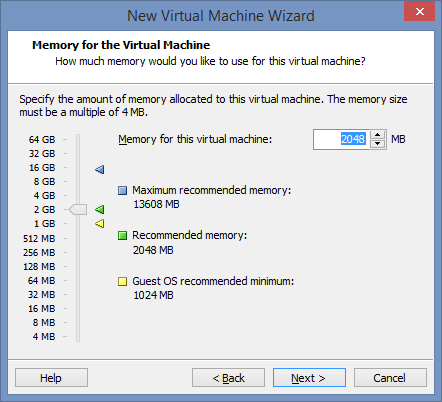 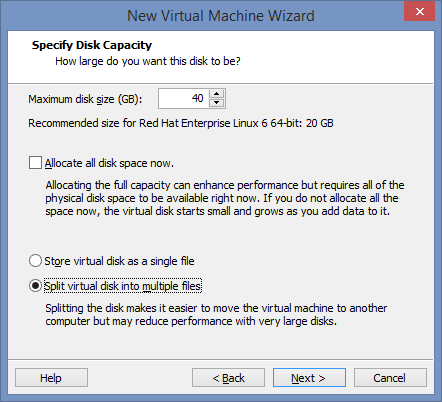 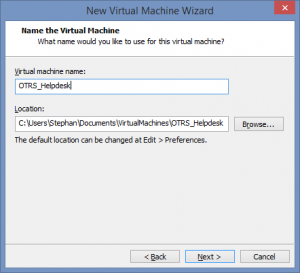 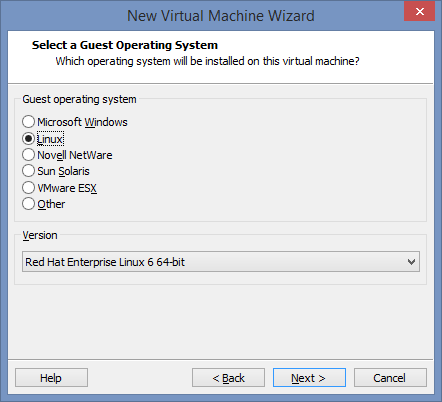 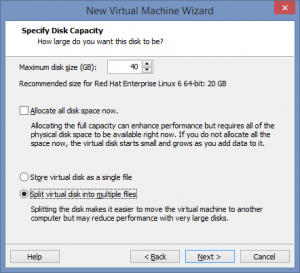 This entry was posted in CentOS, VMware Workstation on January 5, 2015 by Stephan Lang.